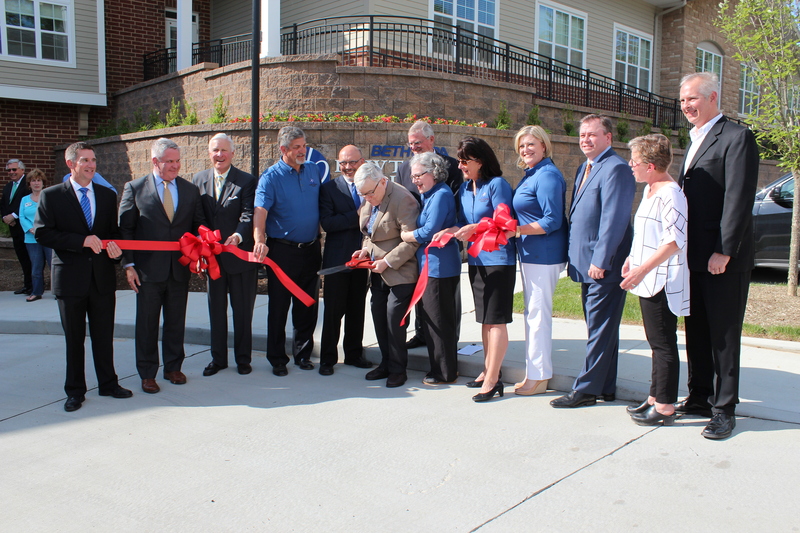 On Wednesday, April 19 Bethesda Hawthorne Place celebrates their grand opening for the new assisted living and memory support community in the Kirkwood/Webster Groves area. 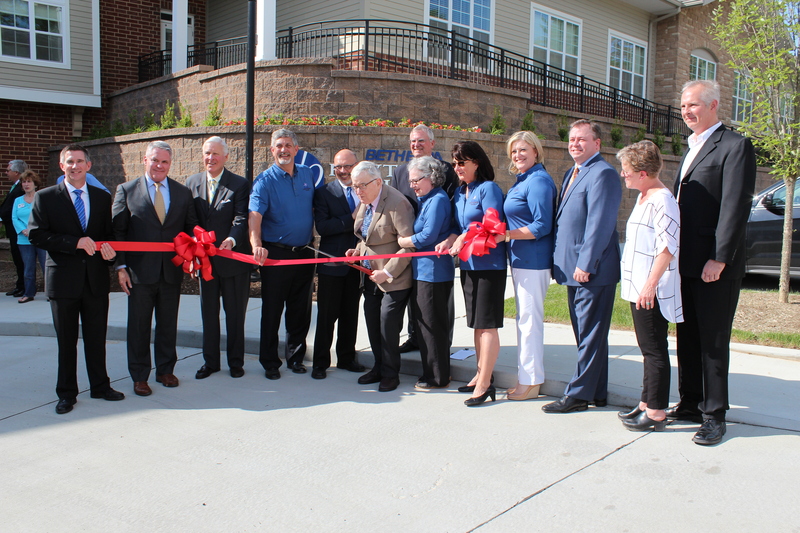 The new assisted living community features 38 apartments on two floors. With both one and two bedroom apartment options available, as well as restaurant-style dining, private dining, fitness, and wellness facilities. The new facilities were over 50% of the way full by the time of the grand opening, proving this to be a much-anticipated project within the community.